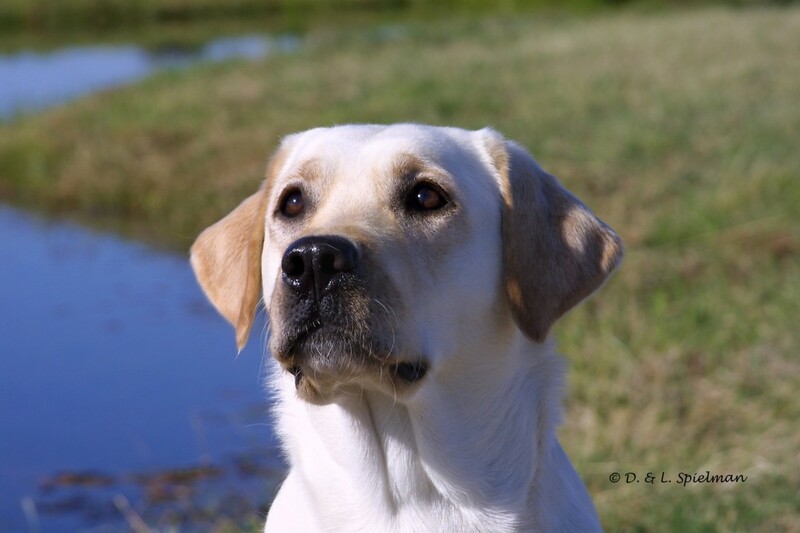 Rosa is a great example of Yellow Rose Labradors versatility…Conformation, AKC & HRCH Hunt Test, Obedience, Agility. She is single pointed with two Majors needed to finish her Breed Championship. Rosa has multiple Best of Breeds and numerous Group Placements. 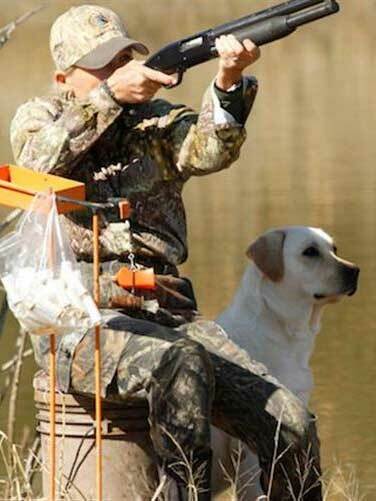 Rosa finished her Master Hunter Title at 2 1/2 years old. Rosa will be campaigning for her two Majors…Summer/Fall 2015.